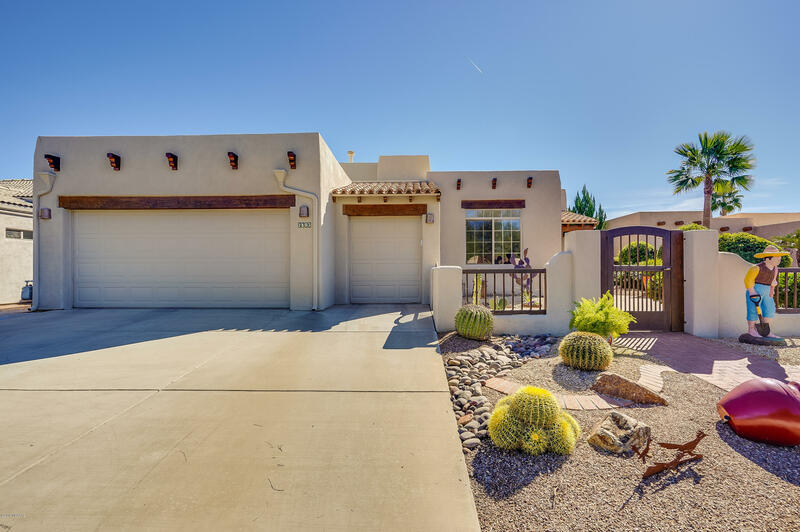 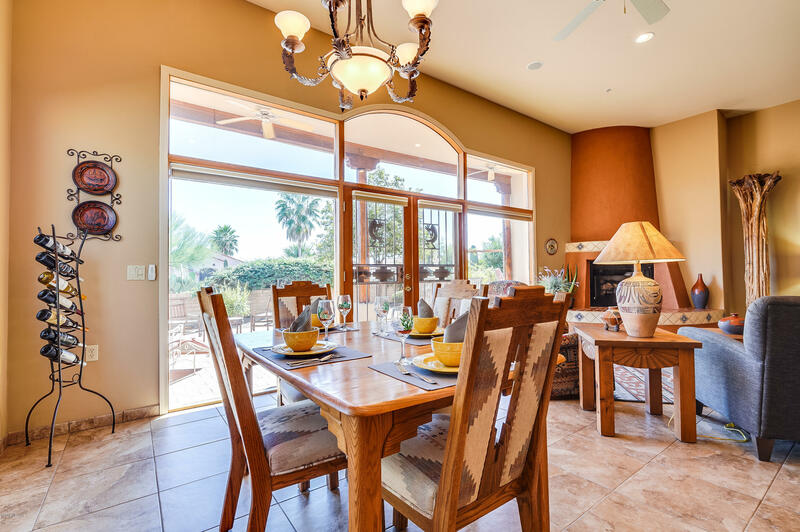 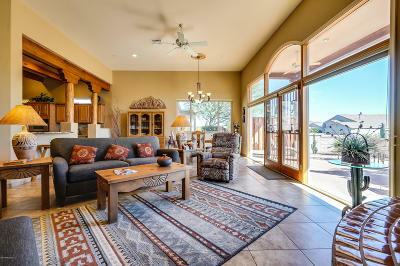 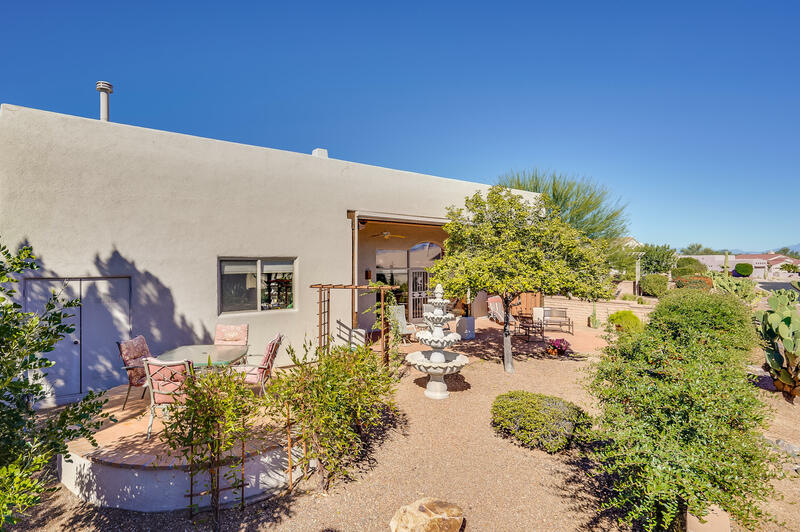 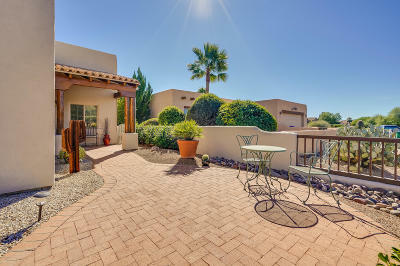 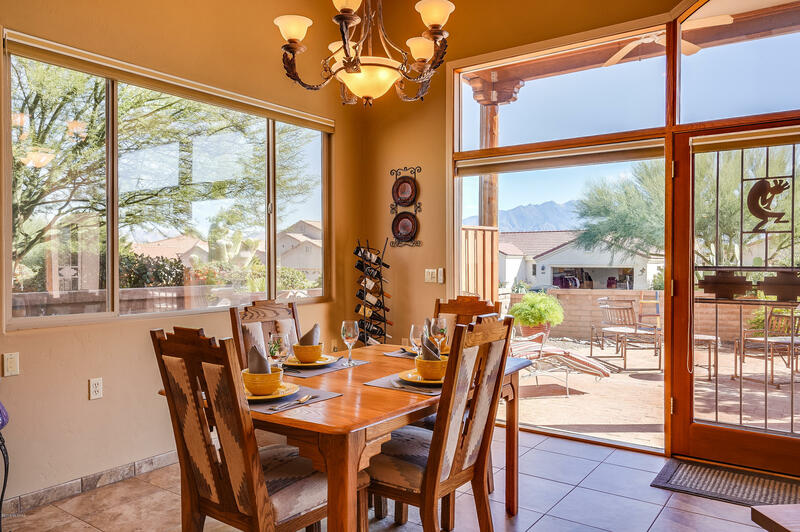 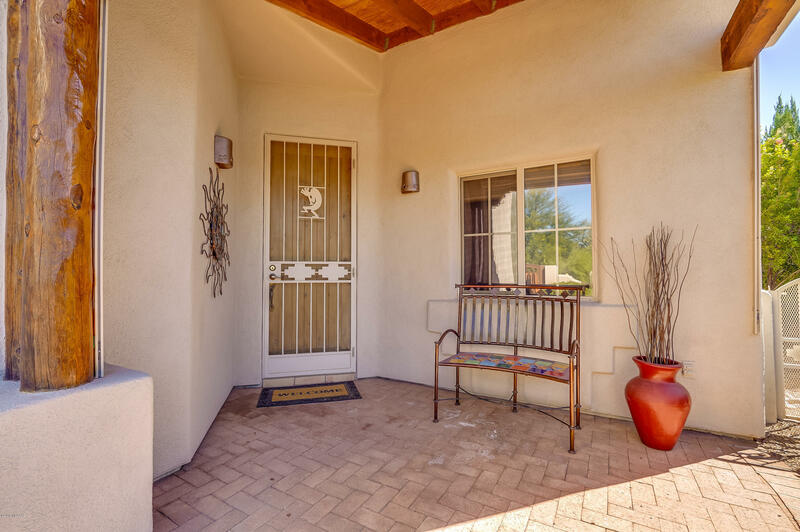 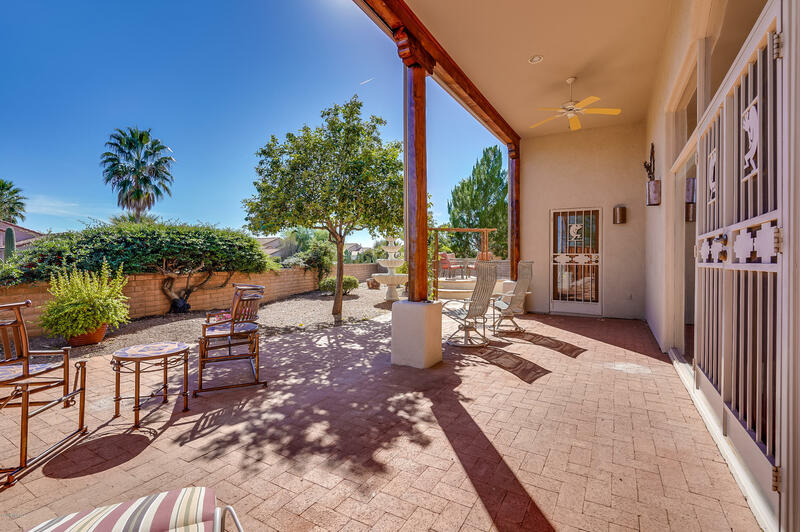 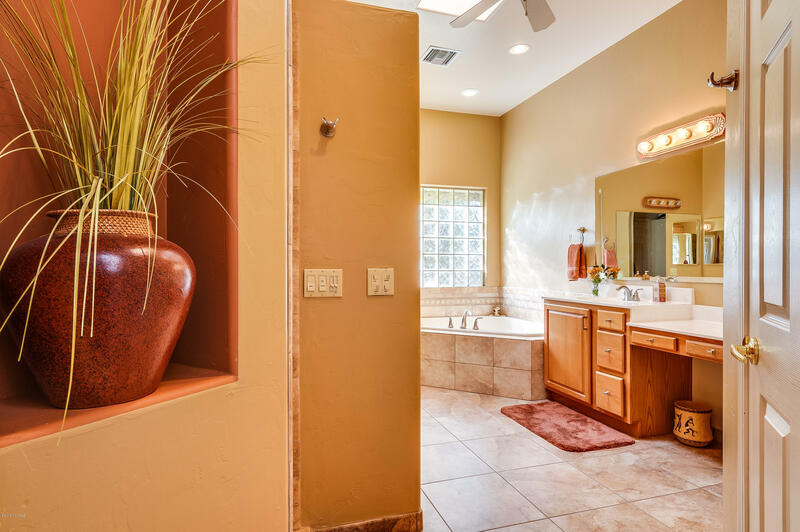 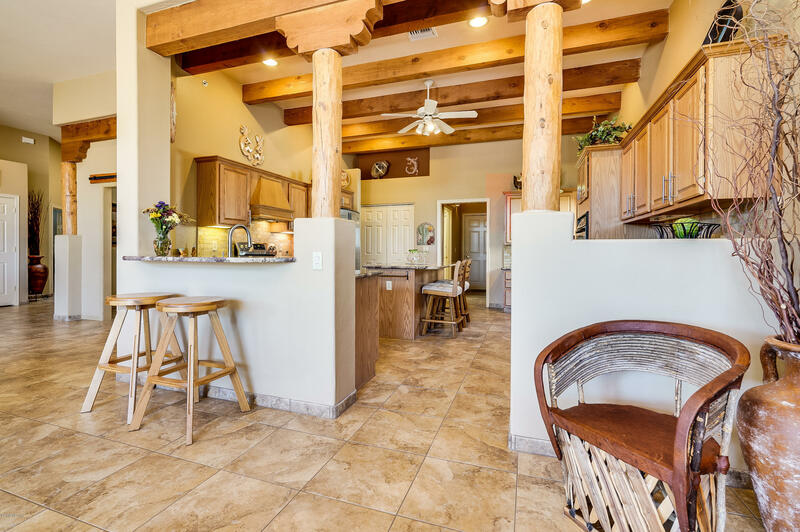 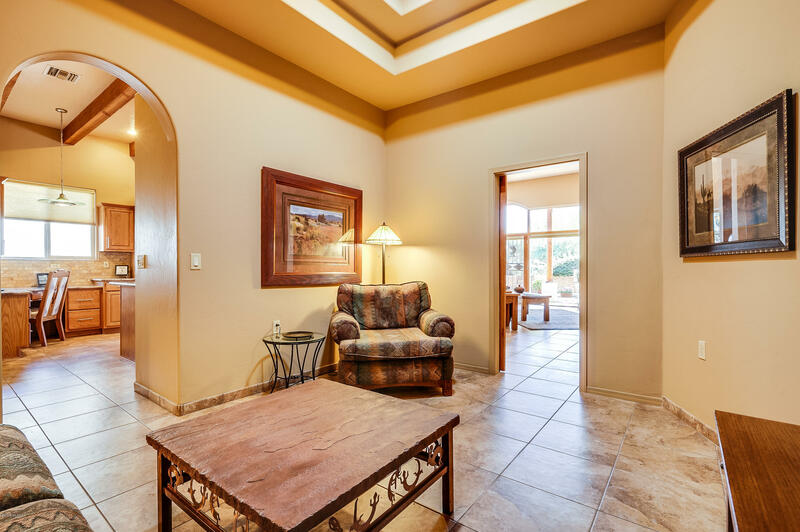 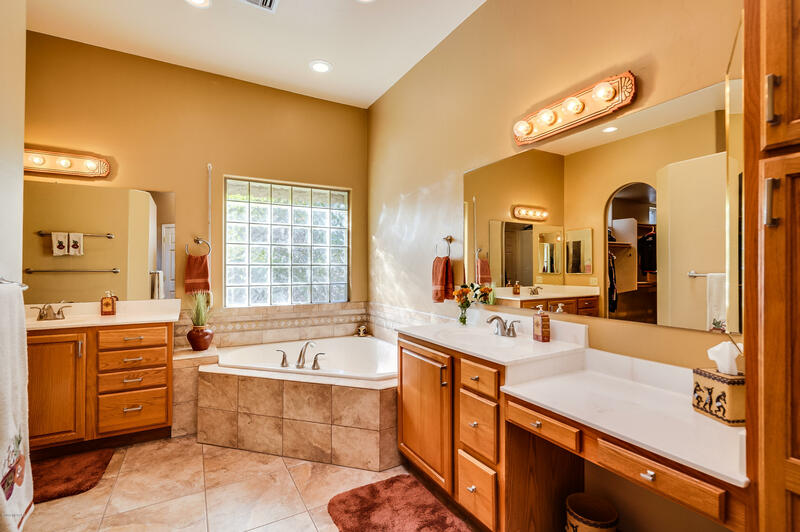 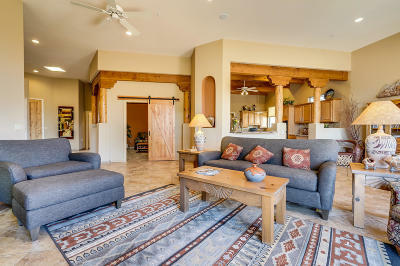 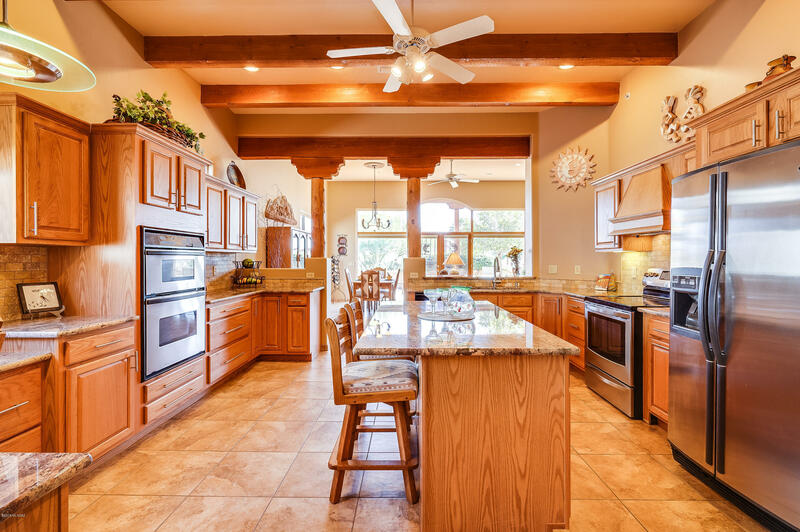 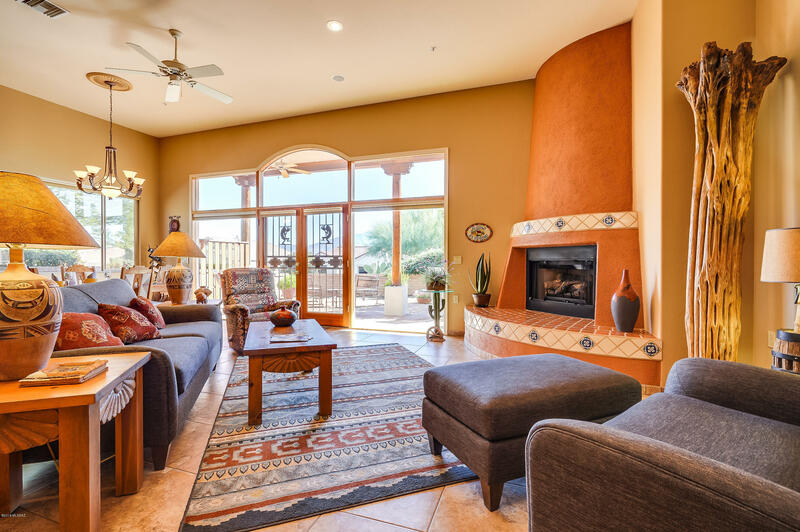 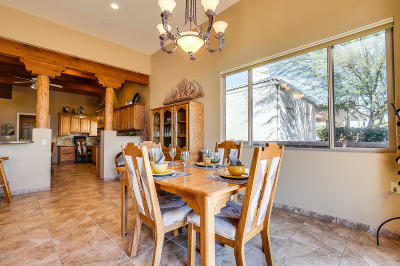 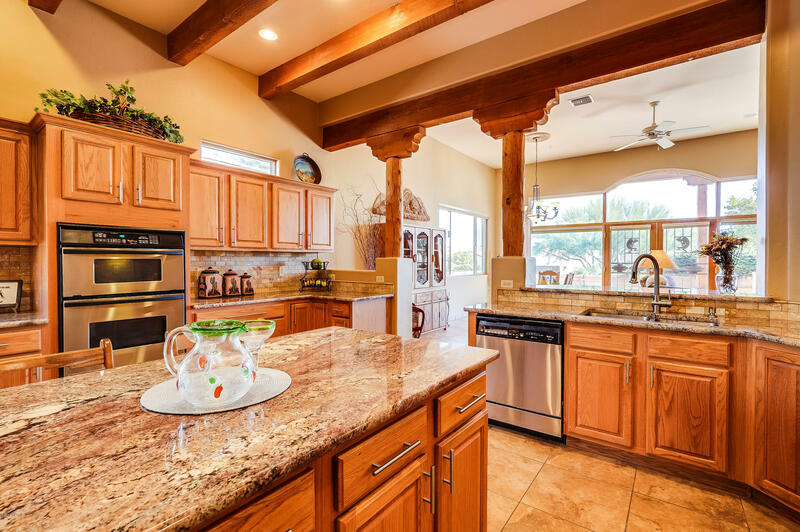 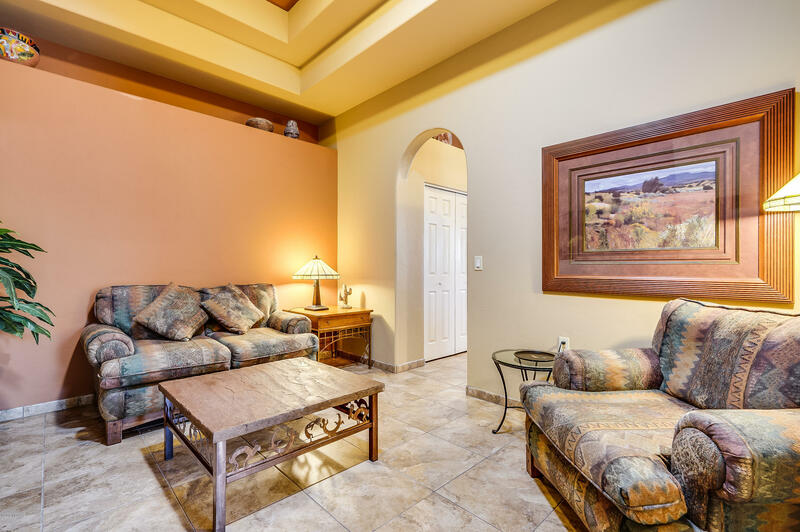 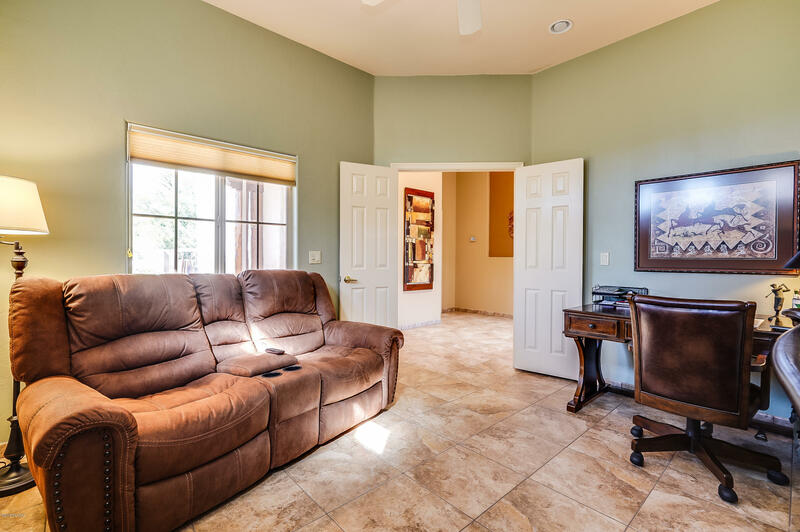 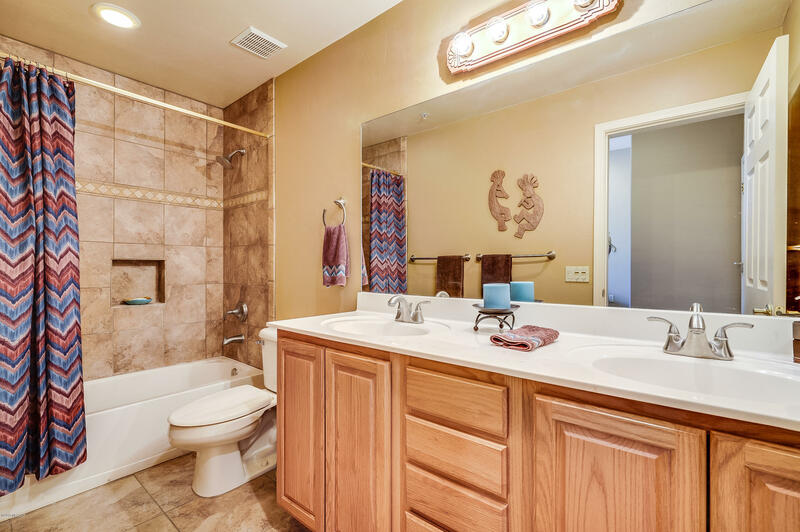 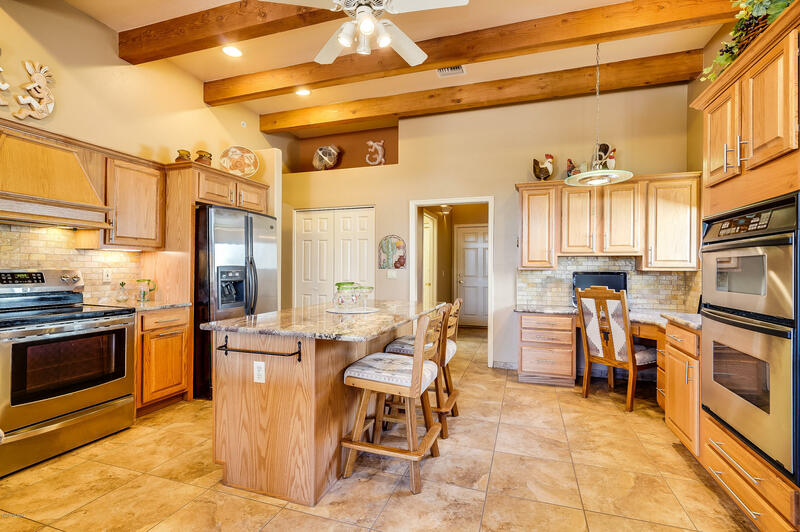 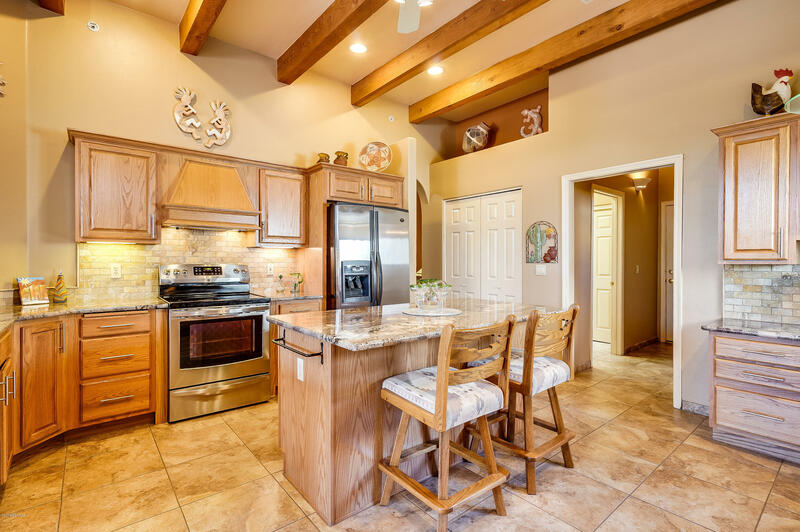 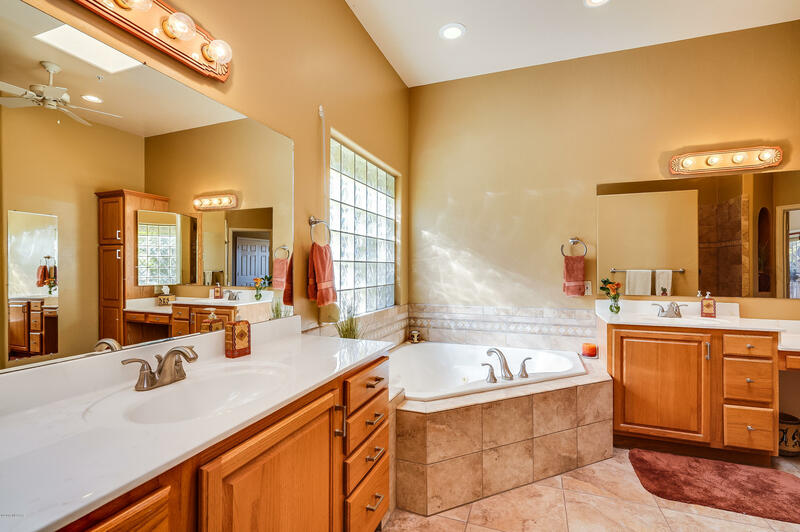 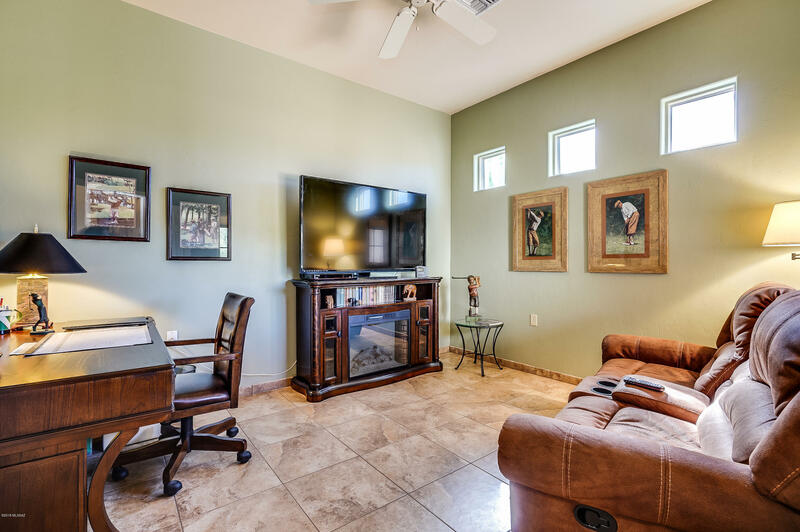 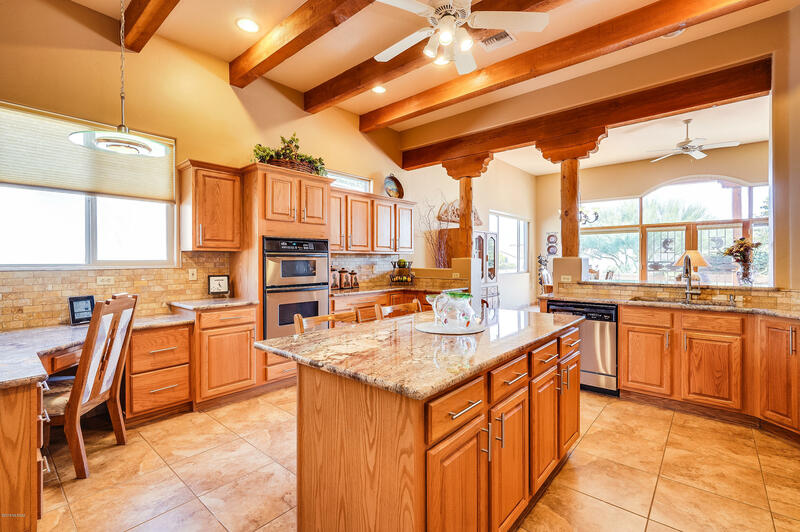 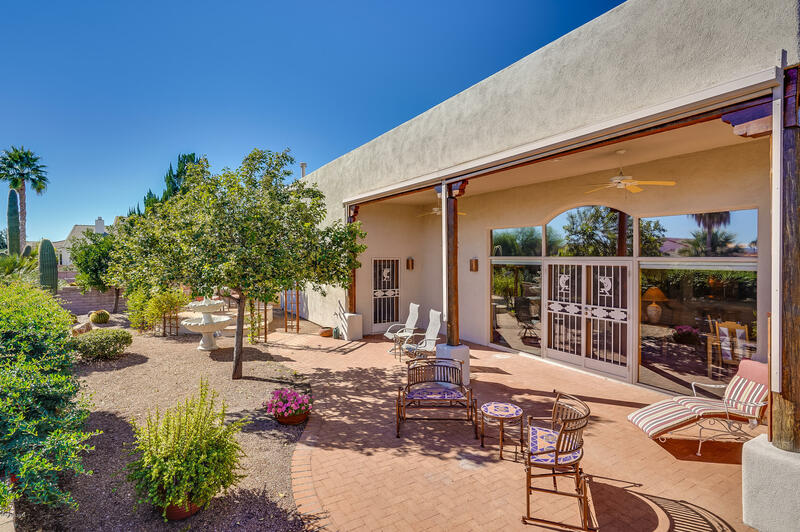 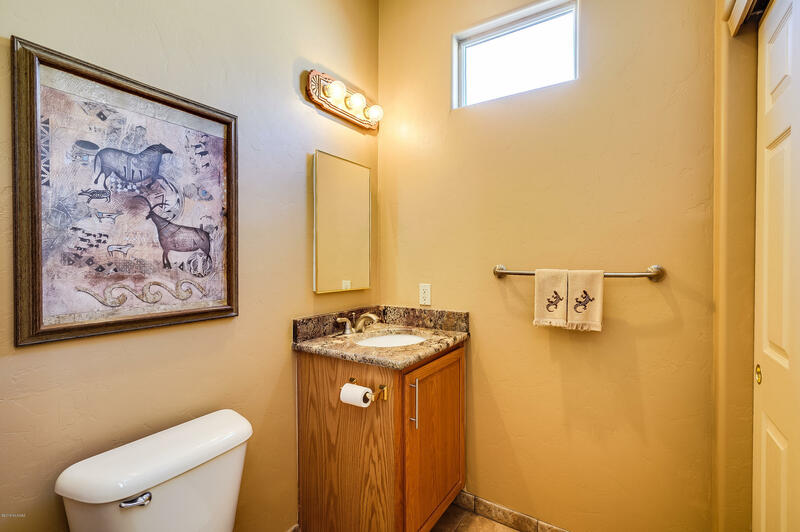 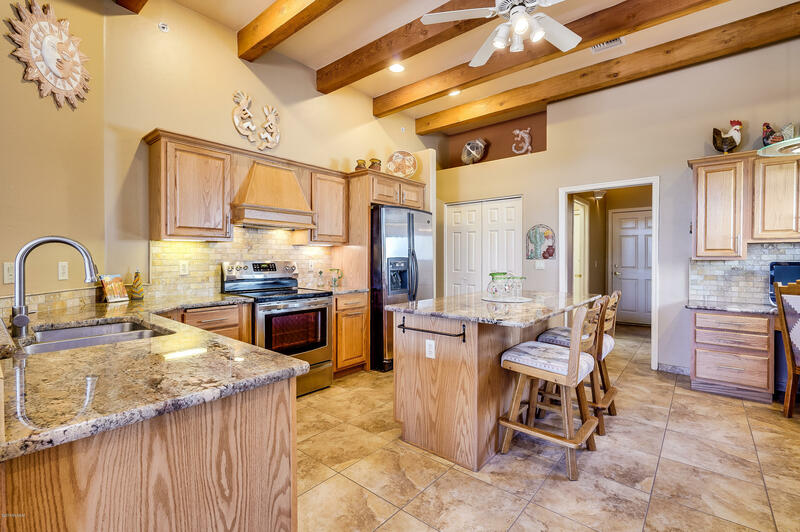 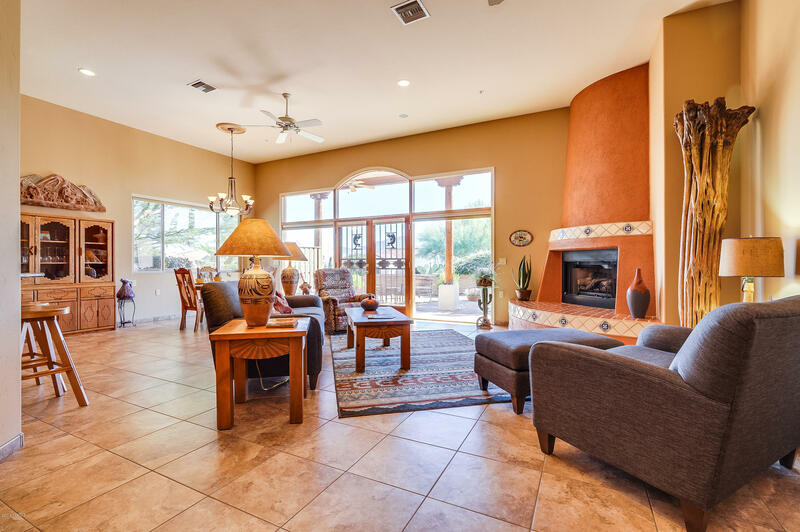 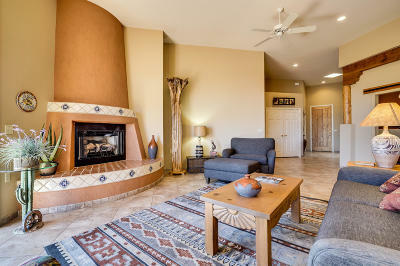 This is an exquisite Southwest home with 2496 sq. ft. of living space and designer touches throughout. 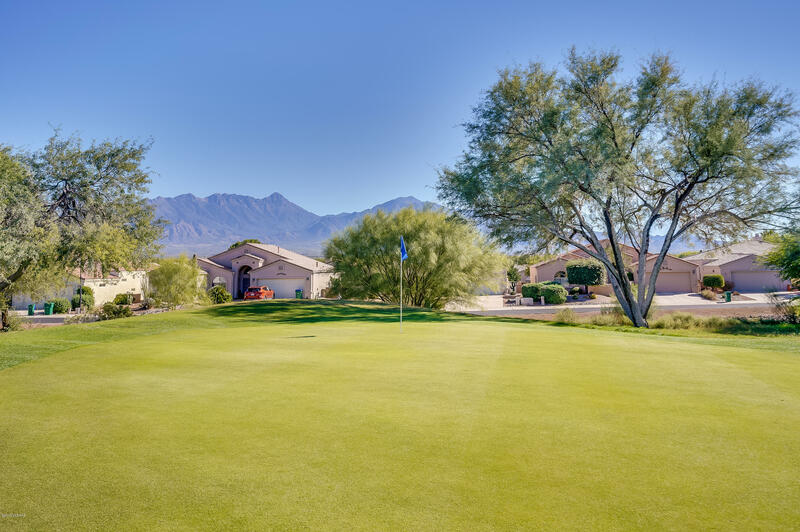 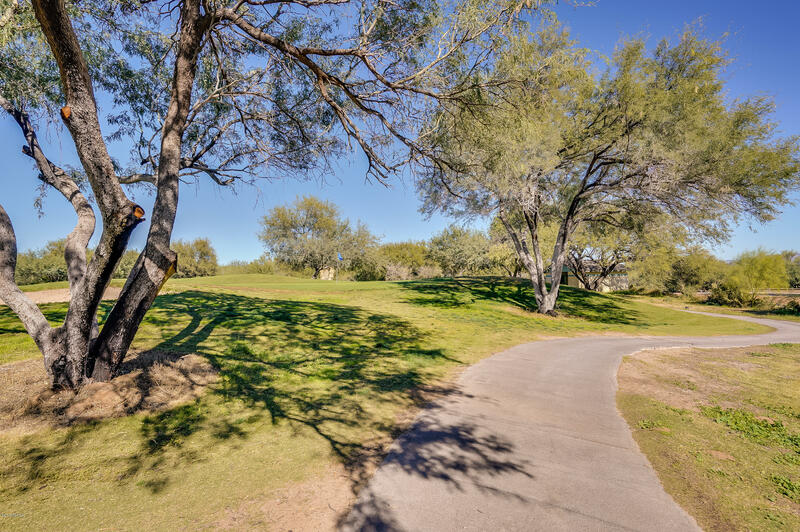 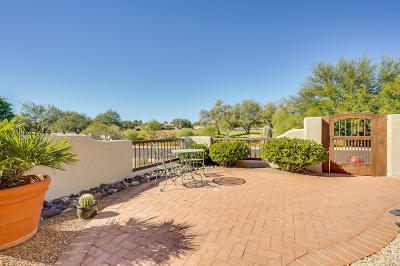 The expansive front courtyard offers attractive views of the golf course to the west. 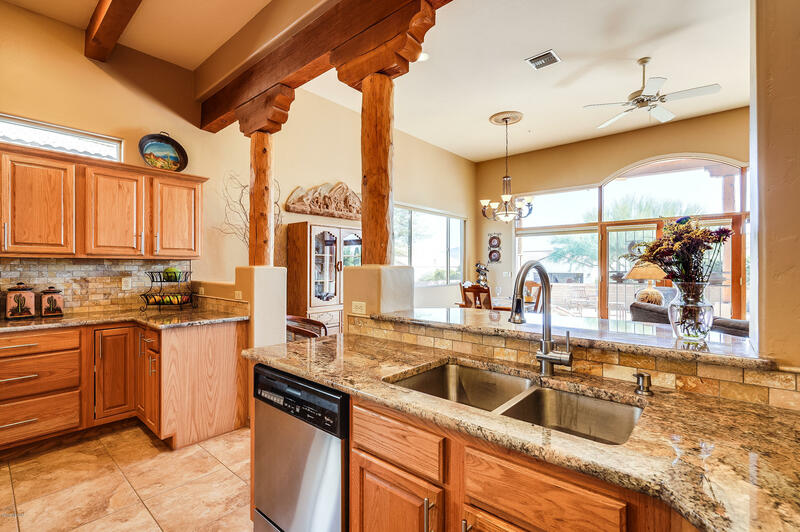 The gourmet kitchen has stunning granite counters, double ovens and a built-in command center. 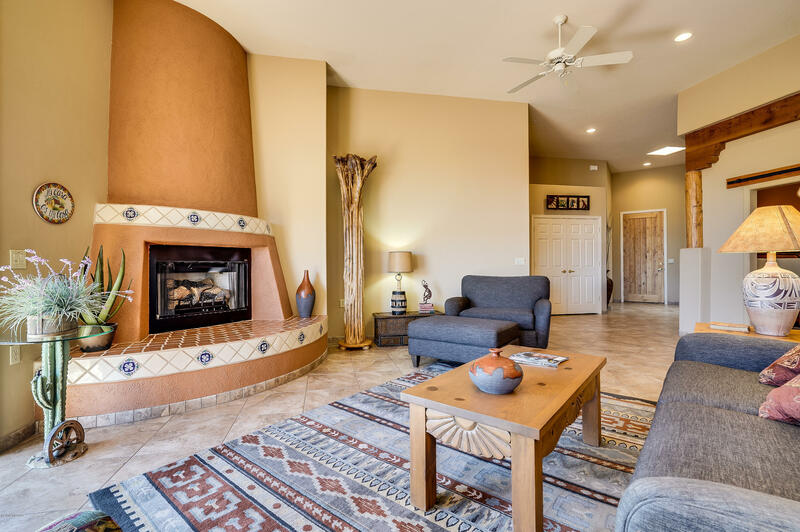 The great room features a beautiful beehive fireplace with an attractive barn door separating the den, and lots of natural light. 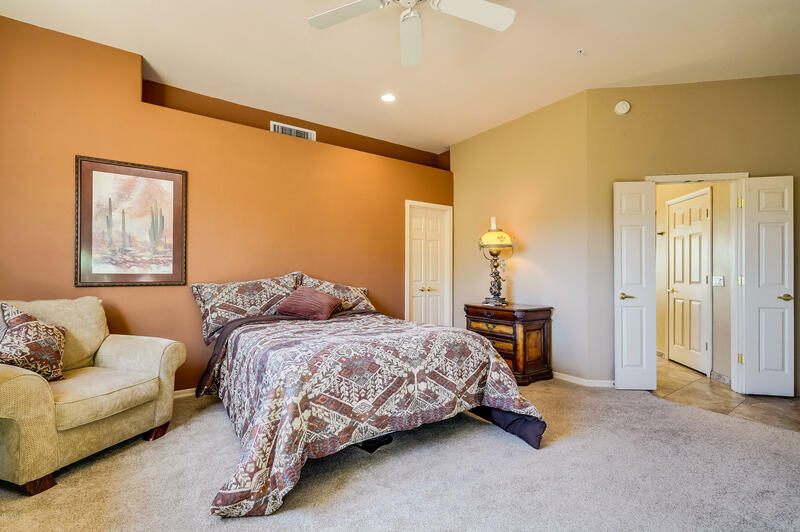 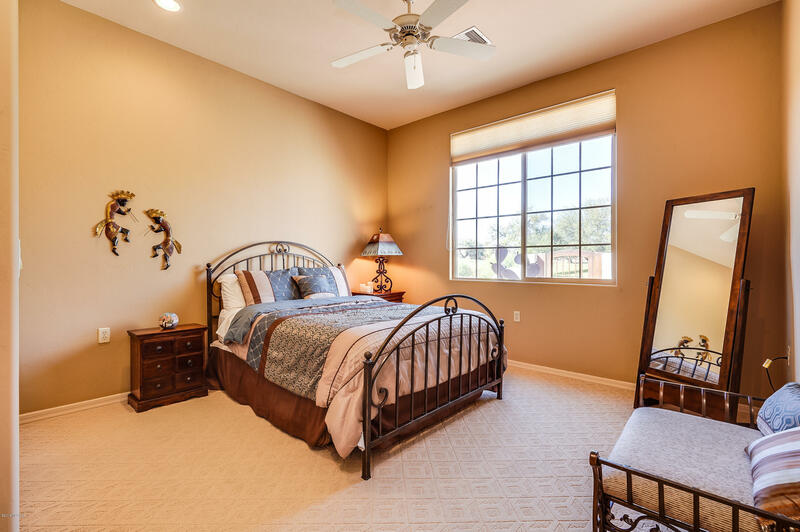 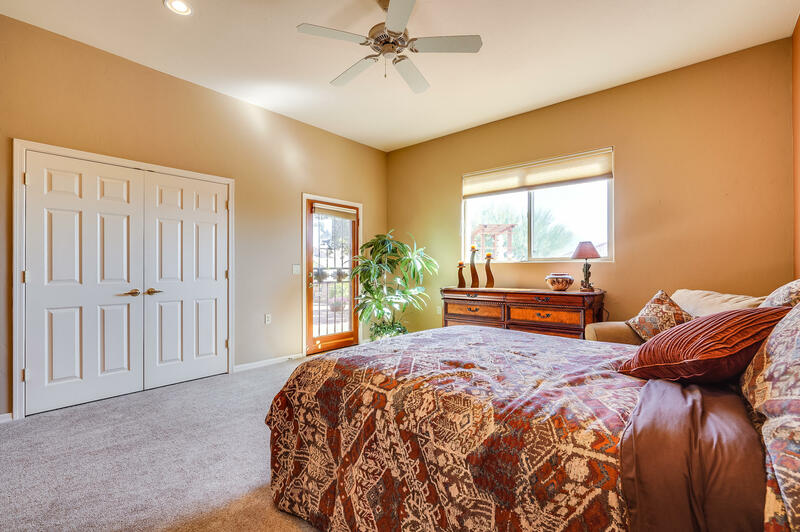 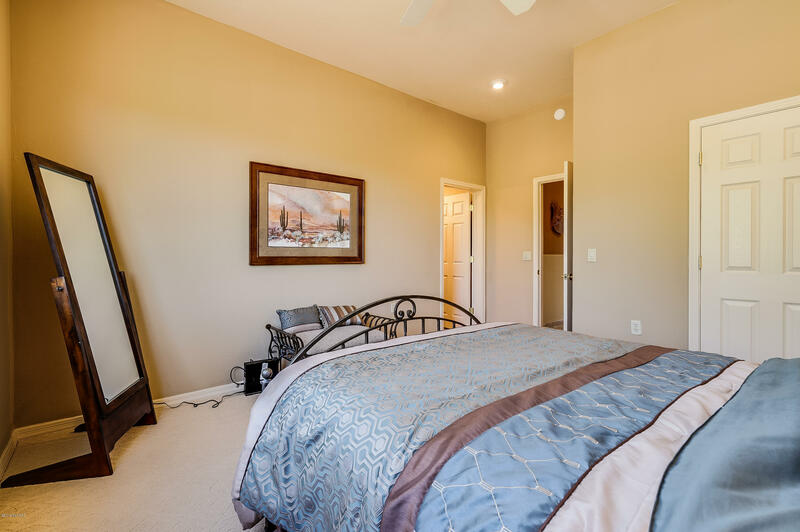 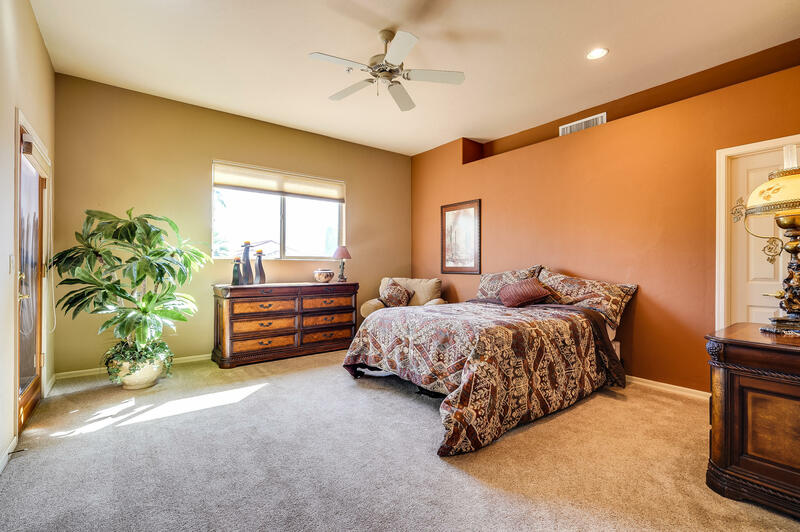 The private master suite offers patio access and a lovely master bath with garden tub and deluxe shower. 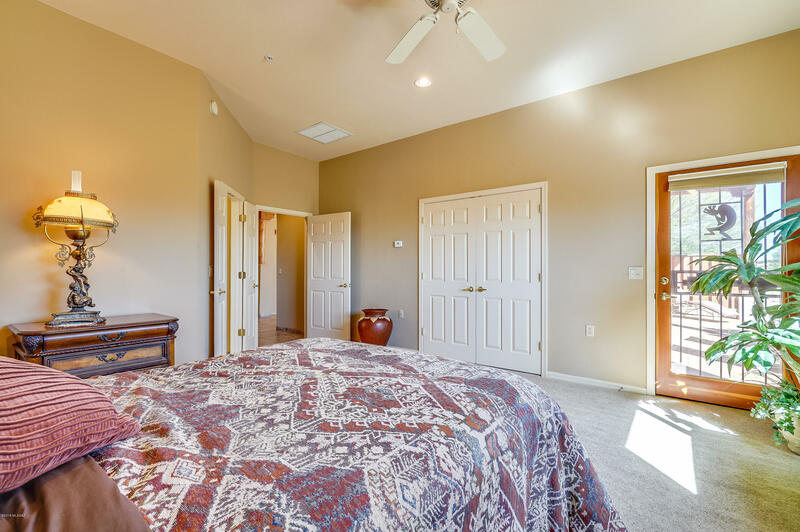 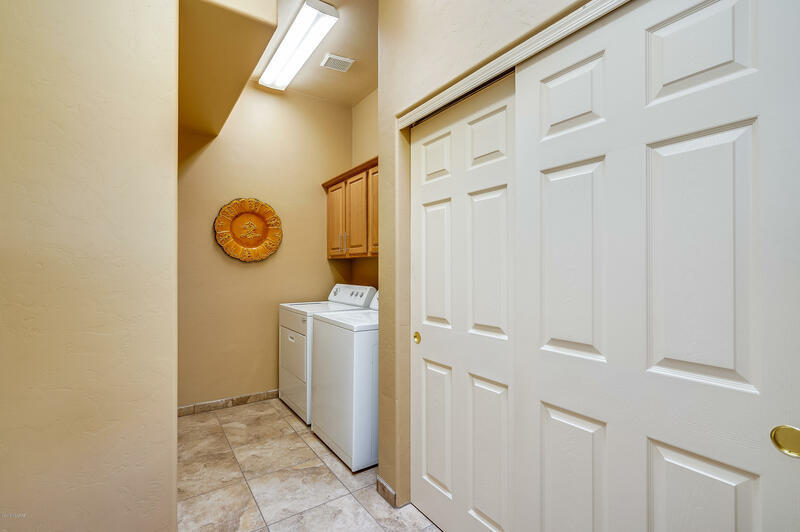 The guest suite offers comfort and privacy for guests just off the entry area. 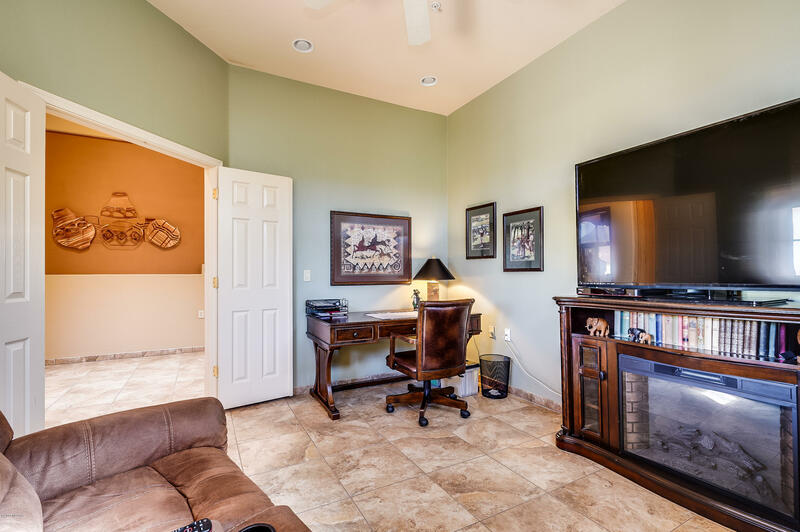 The home also has both a den and office providing ample living space for occupants with individual interests. 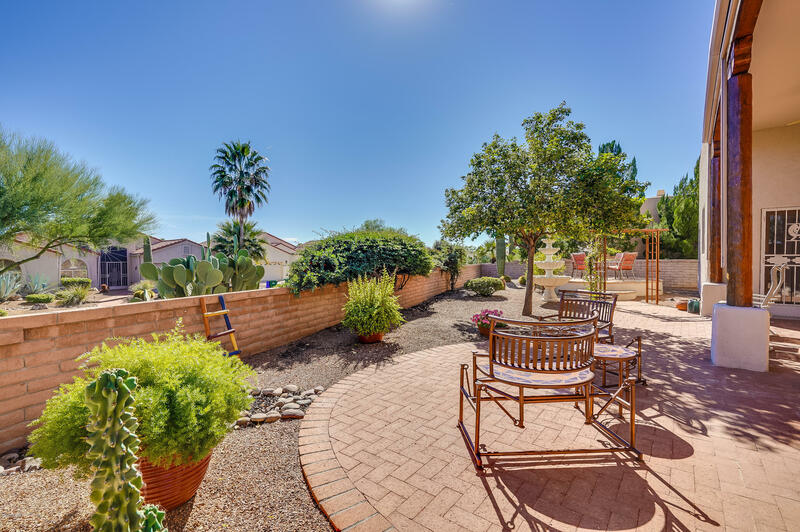 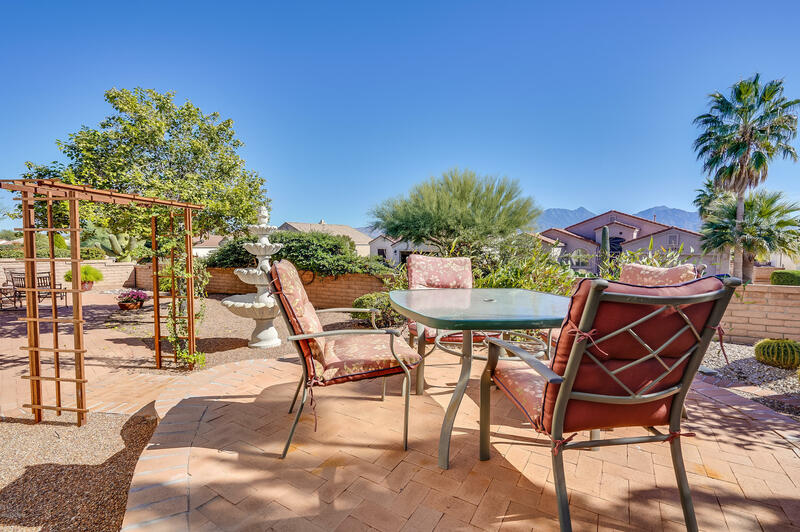 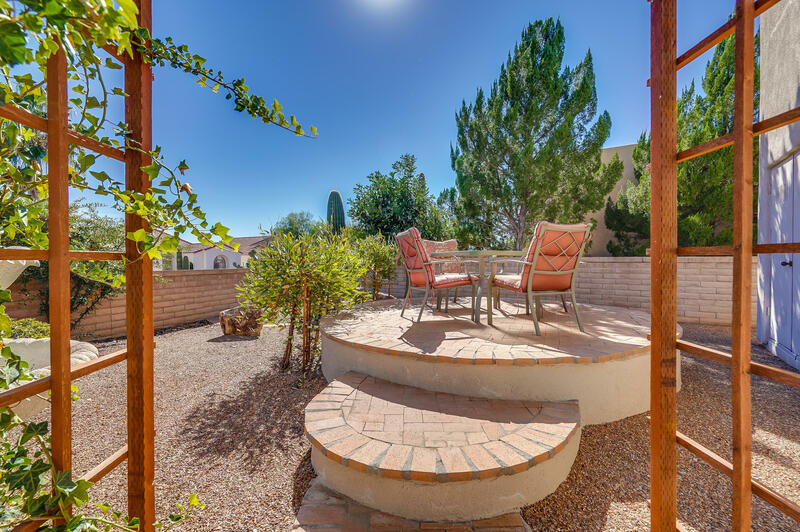 The backyard is beautifully landscaped with partial mountain views.